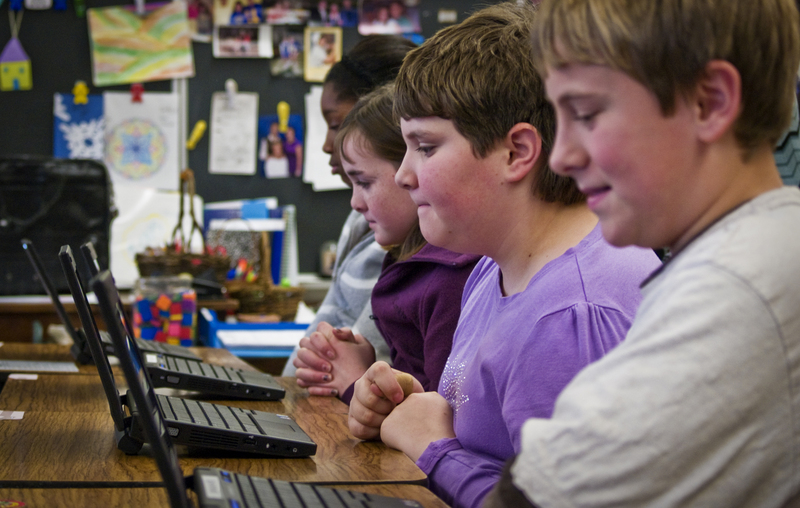 Based on implementation of 1:1 computing in 28 schools, Digital Wish designed a technology curriculum based around the NETS standards. In addition to the curriculum, you'll also get comprehensive leadership and planning resources that will guide you through the challenges and obstacles associated with implementing 1:1 computing initiatives in any classroom. Using these resources, we've reduced planning time from 18 months to just 2 months. Create a vibrant digital learning environment in your school and usher your teachers through the complex process of technology integration. FAQs to get you started. Book / CD set � Educator�s Guide to Grants and Fundraising. Insurance options � Pros and cons of insurance, replacement strategy, swap units, GPS, or doing nothing. Acceptable Use Policy � for school and home usage. Student and teacher release form. Parent welcome letter � edit ready. Recommended equipment guidelines � Pros and cons questionnaire for each component. 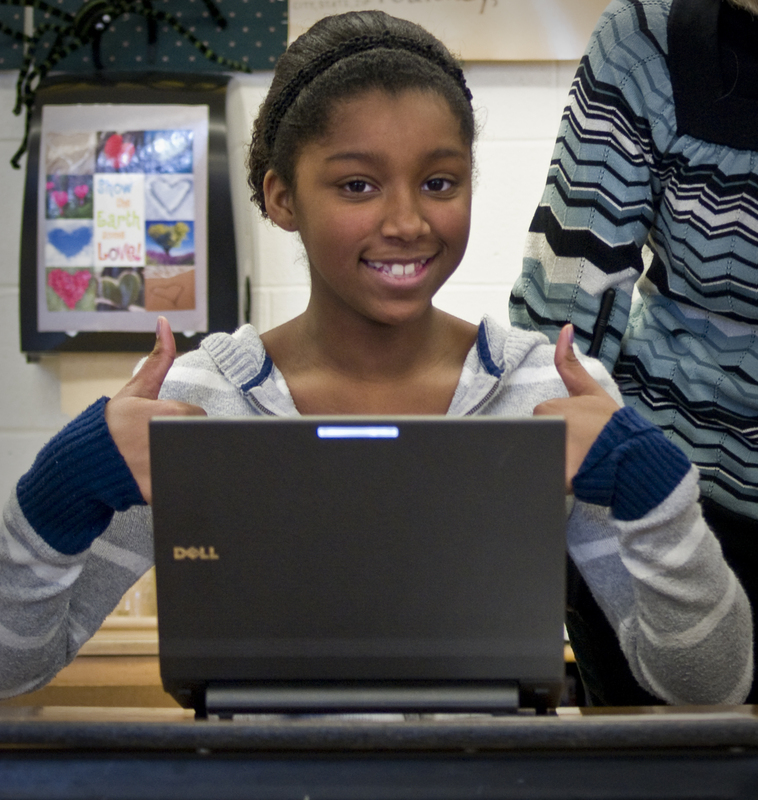 Curriculum � 6 Online courses based on the NETS standards. Printable and edit-ready classroom worksheets. Lists of free online resources, tools, and training. Poster Contest � Printable guidelines to run �Digital Citizenship� poster contests. Property Management and Tracking System � Easy to adopt system for managing your equipment and property disposal adhering to Federal guidelines. Grants, funding, and sustainability resources. Technical support strategies and replicable programs for mentorship. Press Kit � Pre-written press releases, guidelines, and templates. Student Assessment- Monitor changes in student usage, skills development, aspirations, retention, and planned college enrollment. Teacher Assessment � Monitor changes in teacher usage, behavioral infractions, student engagement levels, and teacher proficiency.